Singapore's financial regulator and Accenture, an international giant in business consulting, are working on implementing blockchain and cryptocurrencies in the global financial system. Companies are now working on a solution for interbank transactions, it will become a part of a large international project Ubin. 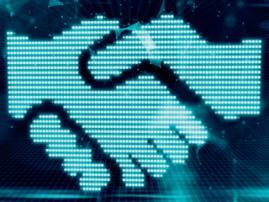 The Ubin project brings together excellent organizations: Bank of America, Credit Suisse, JP Morgan and others. 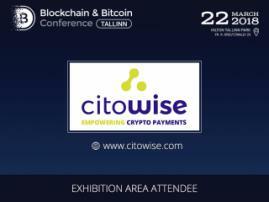 Its goal is to integrate the blockchain system into the existing financial system. Developers use HyperLedger Fabric and Corda technologies, and blockchain Quorum based on Ethereum. The key task is to create new technological solutions for interbank payments and clearing. 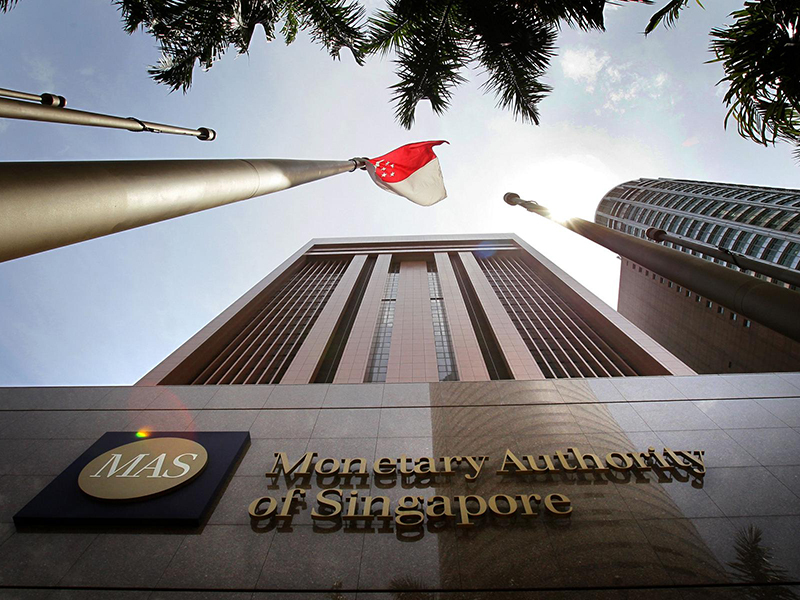 Monetary Authority of Singapore (MAS) is now creating a prototype of a decentralized interbank payment transfer system. According to MAS, the central securities depository will use blockchain in the work. Developers will introduce a report on comparison of a new algorithm with traditional solutions in November. 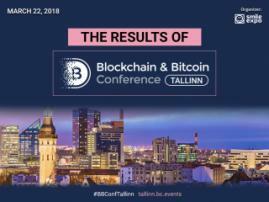 If the research is successful and confirms the convenience and security of blockchain for interbank transfers, this will be a significant step towards the transition of banks to decentralized technologies. The work is performed under the Ubin project and is declared as part of its second phase. The third stage involves the use of cryptocurrency by Central Banks.